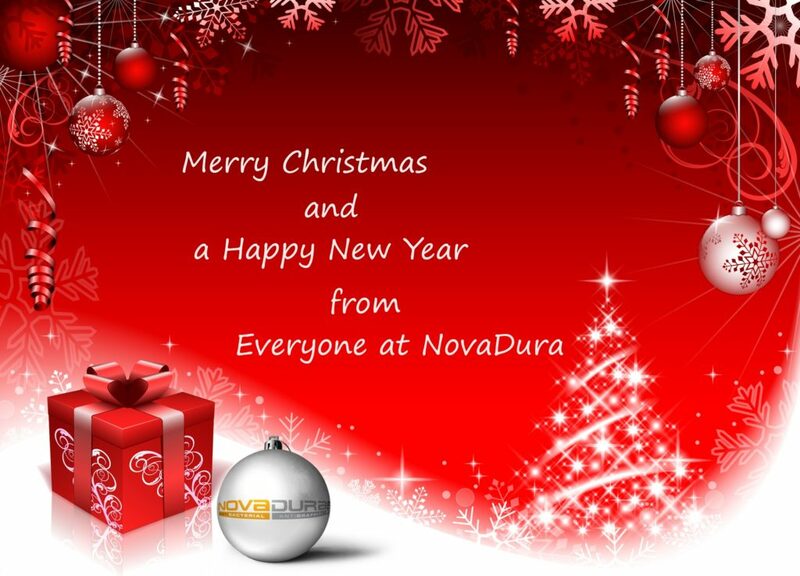 To kick start the festivities this year, NovaDura are offering entry into our Christmas Draw for all orders above £300 placed between the 3rd and 20th of December. One lucky customer will receive the gift of a possible Christmas hangover 🙂 with a selection of 12 fine wines…..just in time for the Christmas break*. Simply place an order above £300 with us and you will be entered into the draw. On top of that we will send out one of our fantastic Christmas packs, containing Photoluminescent Christmas decorations and coasters. Entries will close on Thursday the 20th of December at 3pm and the draw will take place at 3.30pm. Thank you for your support and good luck to everyone entering the competition…..